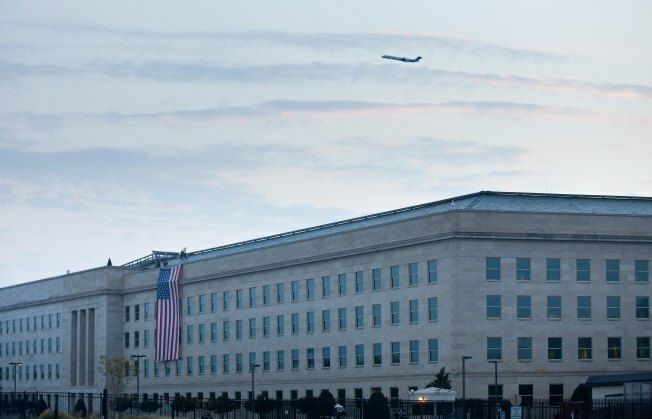 The Department of Defense acknowledged on Tuesday that a small portion of remains recovered from the September 11 terrorist attacks on the Pentagon and in Shanksville were ultimately dumped in a landfill, the Washington Post reports. This fall, the Department of Defense admitted that some of the remains of war dead handled by the mortuary at Dover Air Force Base ended up buried in a Virginia landfill. The Post now says the Dept. of Defense says some of those mishandled remains include victims from the September 11 attacks. According to the Post, remains that were either too small or too charred were turned over to a biomedical waste contractor for cremation. However, after the incineration process, a small amount of ash remained. According to the Post, it was this "residual material" that the contractor disposed of in a landfill. The mortuary at Dover has since changed its policy, and now disposes of unclaimed or unidentified remains at sea.